Watson’s, a Greenwich-based catering and events company, recently moved from its long-time location on Pemberwick Road to a new building in the Glenville area of Greenwich. “Just choose your outfit, and let us handle the rest,” is a slogan Greenwich residents may have heard once or twice in the past two decades. Watson’s Catering and Events has called the town home since its inception nearly 25 years ago. 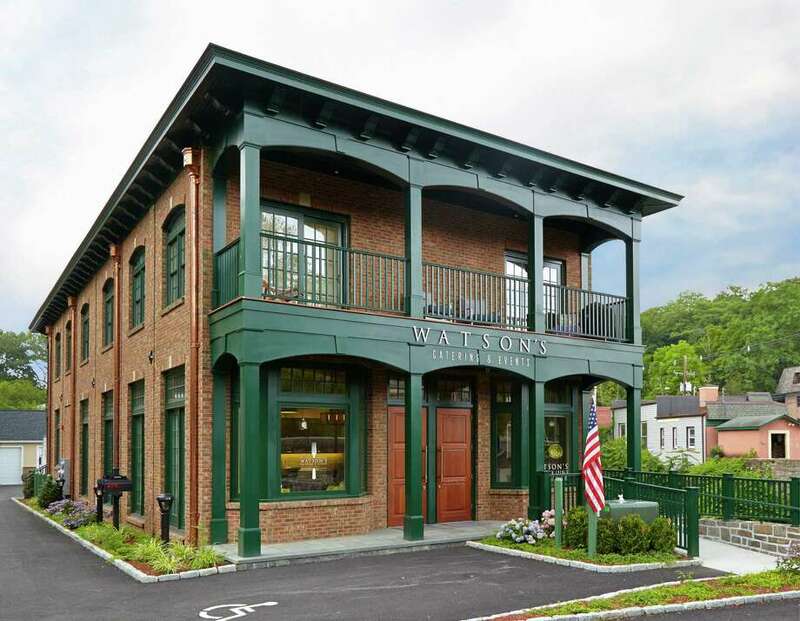 Now, as the business continues to grow, Watson’s and its founder, Susan Watson Scully, have moved from the flagship location on Pemberwick Road where the kitchen and office occupied two separate spaces to a single new building in Glenville along the Byram River. Watson’s started in 1992 and has transformed into a full service catering and event planning firm serving Fairfield and Westchester counties as well as New York City. According to the company mission, Watson’s strives to plan and facilitate events with as little disturbance as possible. Watson’s helps plans and organizes functions including formal weddings, summer picnics, holiday parties, product launches, store openings, fundraisers and corporate and non-profit benefits. Scully, a Greenwich resident who grew up across the New York border in Rye, said the new location at 1 Glenville St. provides more visibility for the business and doubles as an event space for small cocktail or dinner parties. The new Watson’s was put together with the help of local designers Audrey Sundheimer and Douglas Lederman. The pair selected colors, fixtures and materials to reflect contemporary trends and the space features 13-foot high- gloss ceilings and wide-plank flooring, accented by a gray and chartreuse color scheme. A large chandelier and Watson’s signature utensils hang in the space. The new headquarters also features a large commercial kitchen where Watson’s chefs work to provide fresh, seasonal menus. Greenwich Magazine readers have voted the business “Best Caterer in Greenwich” five times since 2010.